Fri., 6 Sep. - Sun., 8 Sep. Sun., 30 Jun. - Tue., 2 Jul. Mon., 10 Jun. - Wed., 12 Jun. 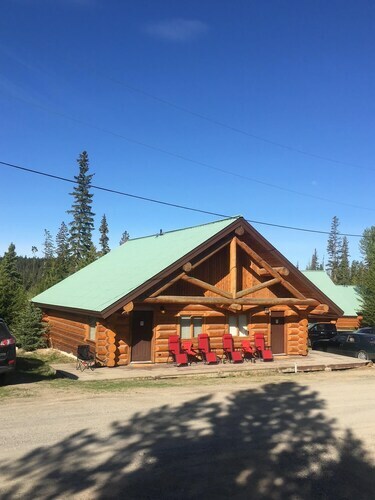 Situated near the airport, this hotel is 0.5 mi (0.9 km) from McArthur Island Park and within 3 mi (5 km) of Big Little Science Centre and Riverside Park. Kamloops City Hall and Kamloops Museum and Archives are also within 3 mi (5 km). 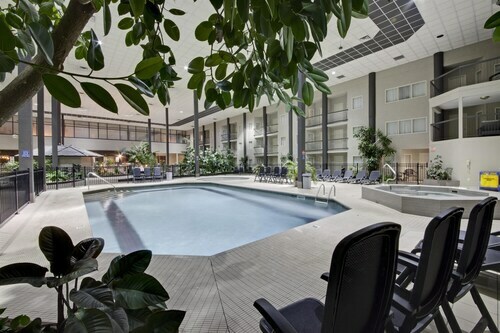 This family-friendly Kamloops hotel is located in the entertainment district, within 2 mi (3 km) of Aberdeen Mall, Sunmore Ginseng Factory, and Tournament Capital Centre. Thompson Rivers University is 1.9 mi (3 km) away. Situated in Kamloops, this property is within 6 mi (10 km) of Aberdeen Mall, Thompson Rivers University, and Tournament Capital Centre. Sunmore Ginseng Factory and Royal Inland Hospital are also within 9 mi (15 km). Located in the heart of Kamloops, this eco-friendly hotel is 0.9 mi (1.4 km) from Aberdeen Mall and 2 mi (3.3 km) from Thompson Rivers University. Tournament Capital Centre and Sunmore Ginseng Factory are also within 2 mi (3 km). 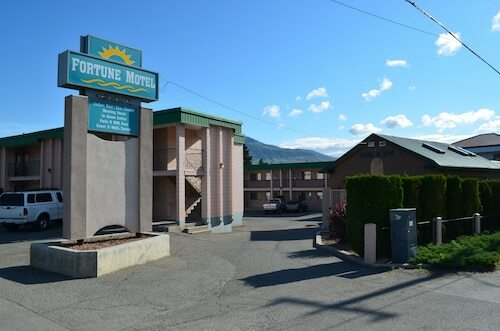 Situated in Kamloops, this motel is 0.8 mi (1.3 km) from McArthur Island Park and within 3 mi (5 km) of Riverside Park and Kamloops City Hall. Big Little Science Centre and Kamloops Museum and Archives are also within 3 mi (5 km). 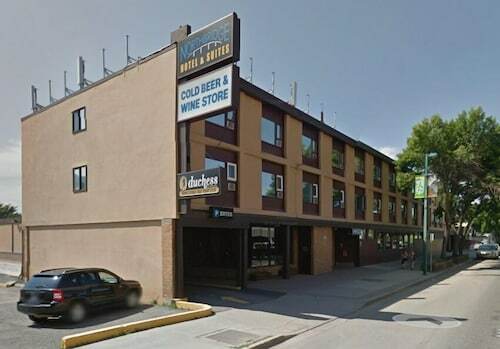 Located in the heart of Kamloops, this hotel is 0.1 mi (0.1 km) from Interior Savings Centre and 1.9 mi (3.1 km) from Thompson Rivers University. Kamloops City Hall and Thompson Park Shopping Mall are also within 10 minutes. Kamloops Station is 6 minutes by foot. Situated in Kamloops, this hotel is within 2 mi (3 km) of McArthur Island Park, Riverside Park, and Kamloops City Hall. Kamloops Museum and Archives and Interior Savings Centre are also within 3 mi (5 km).